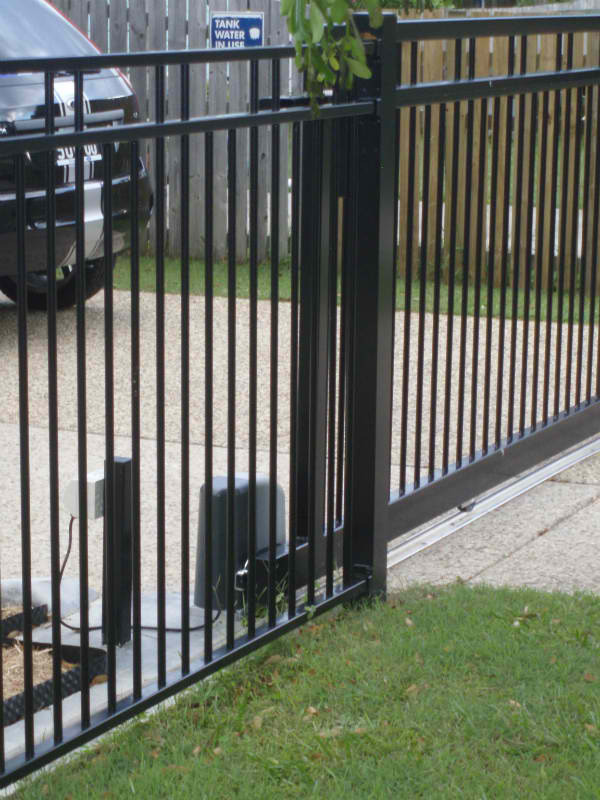 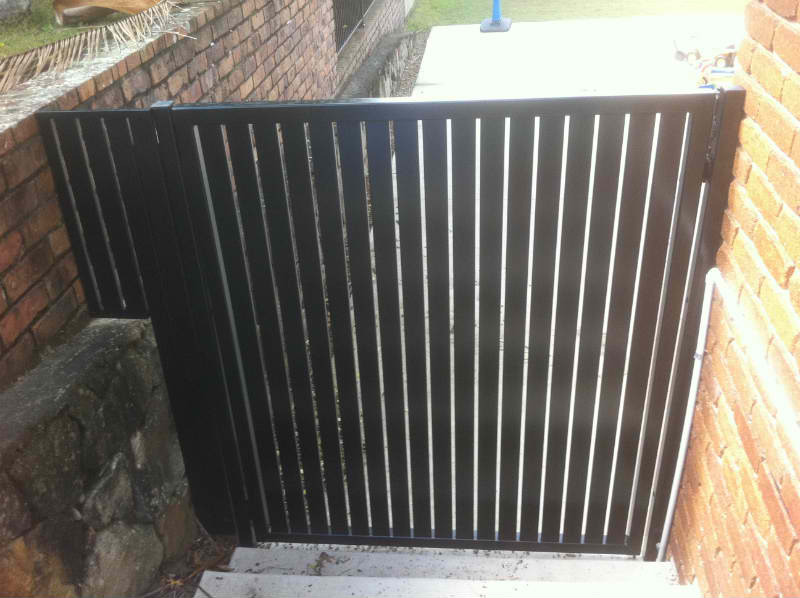 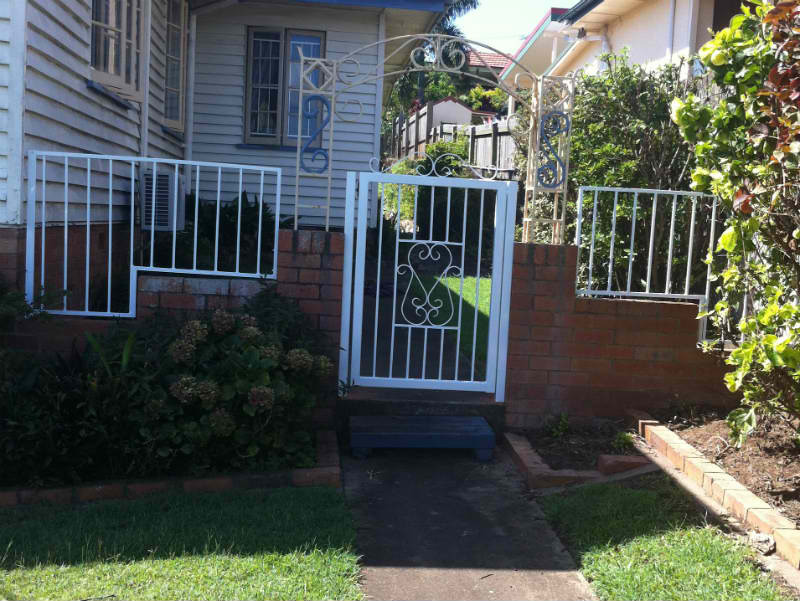 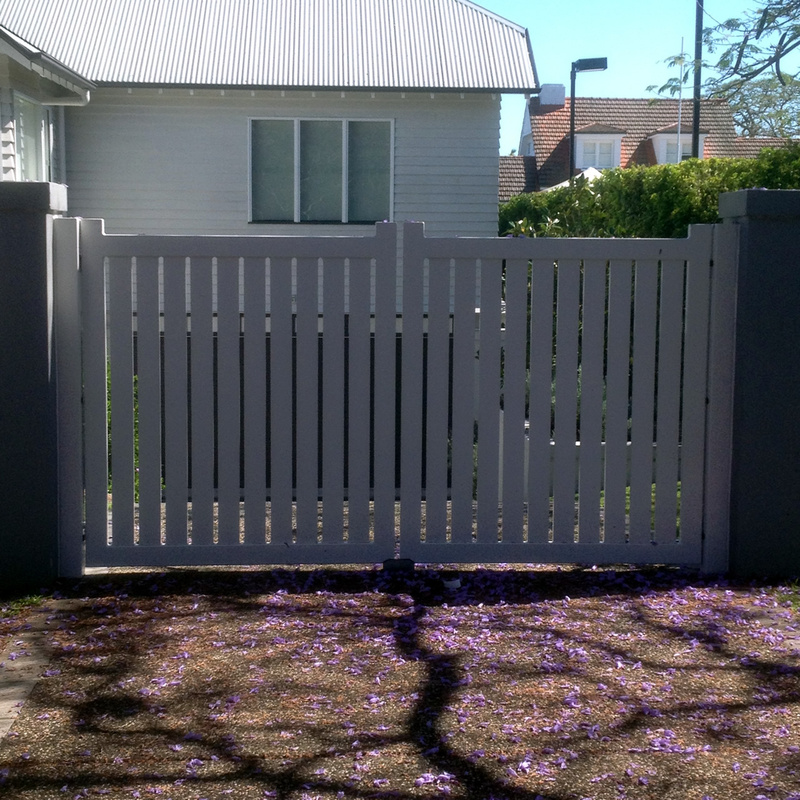 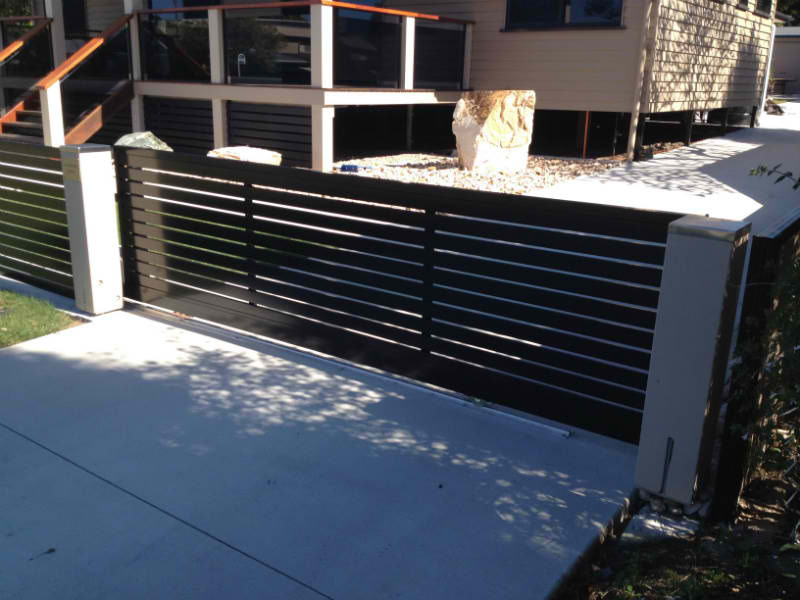 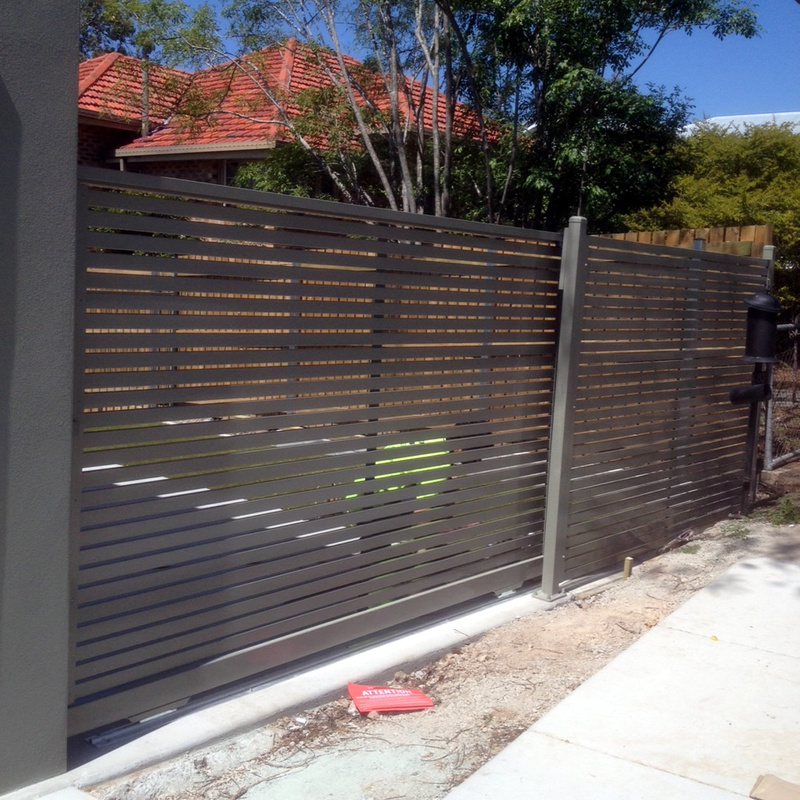 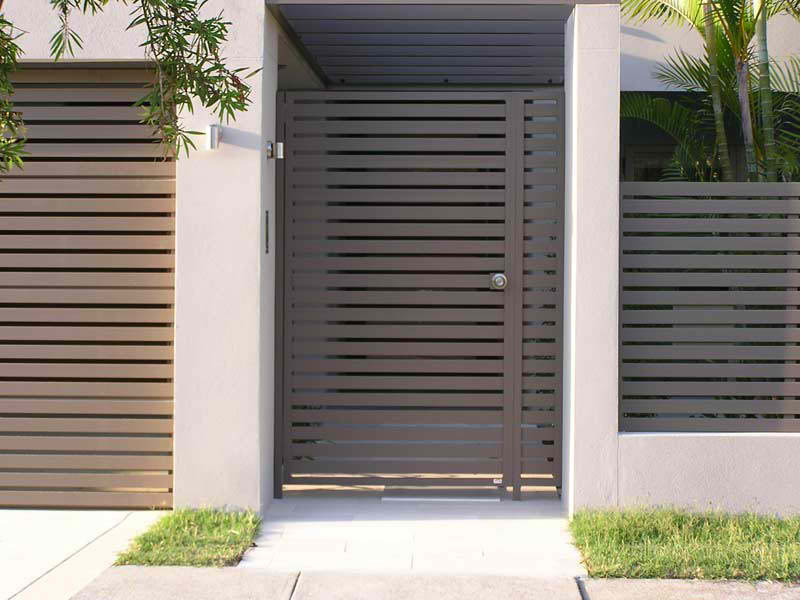 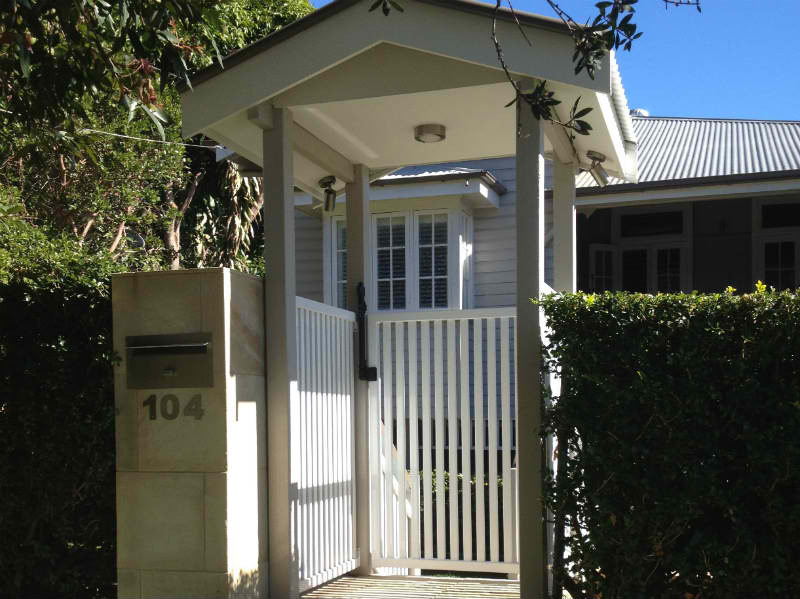 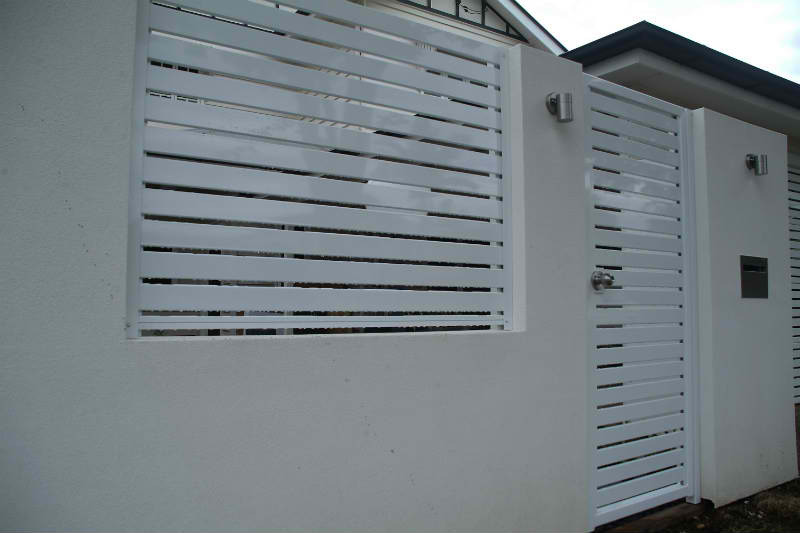 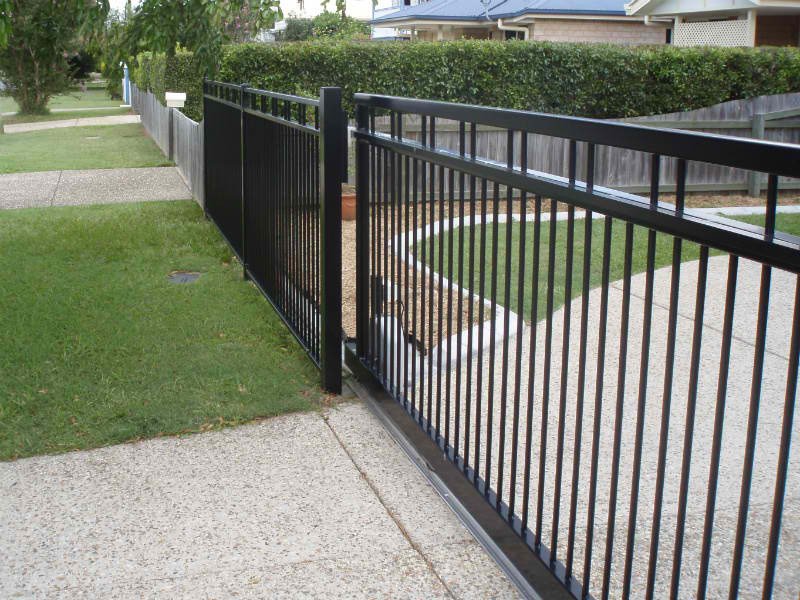 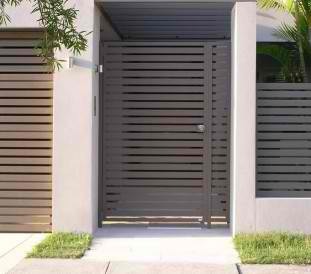 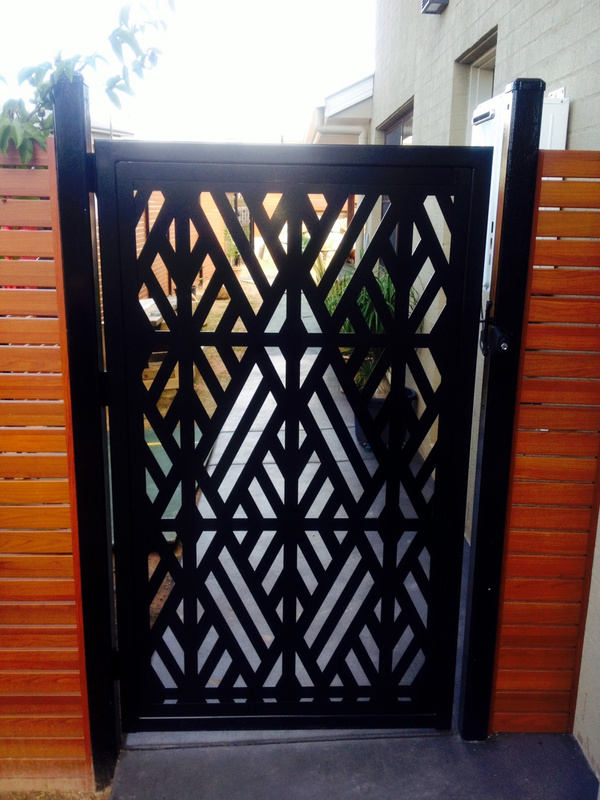 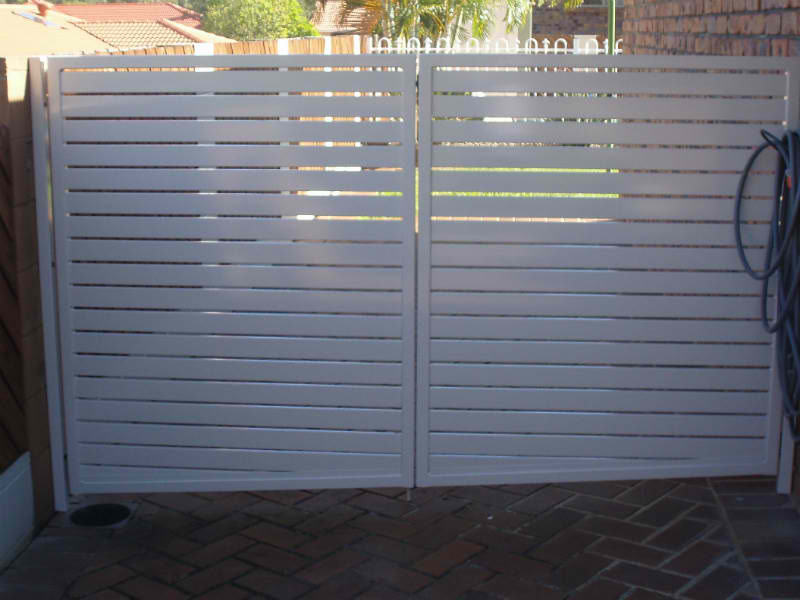 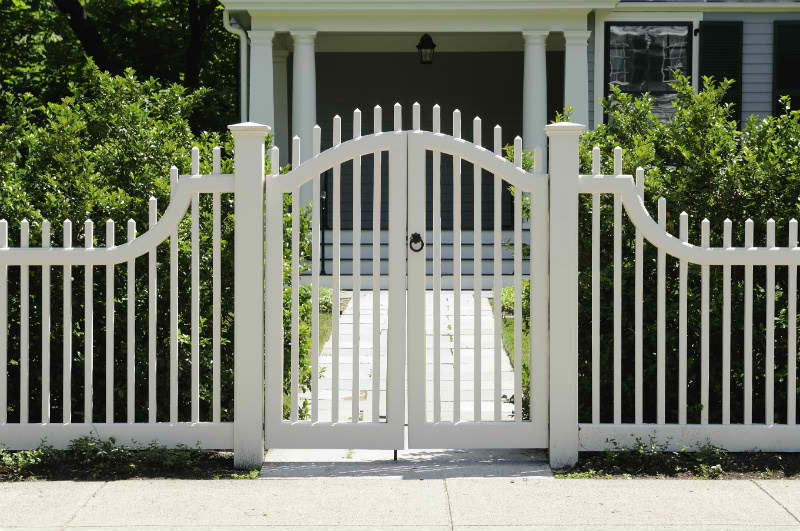 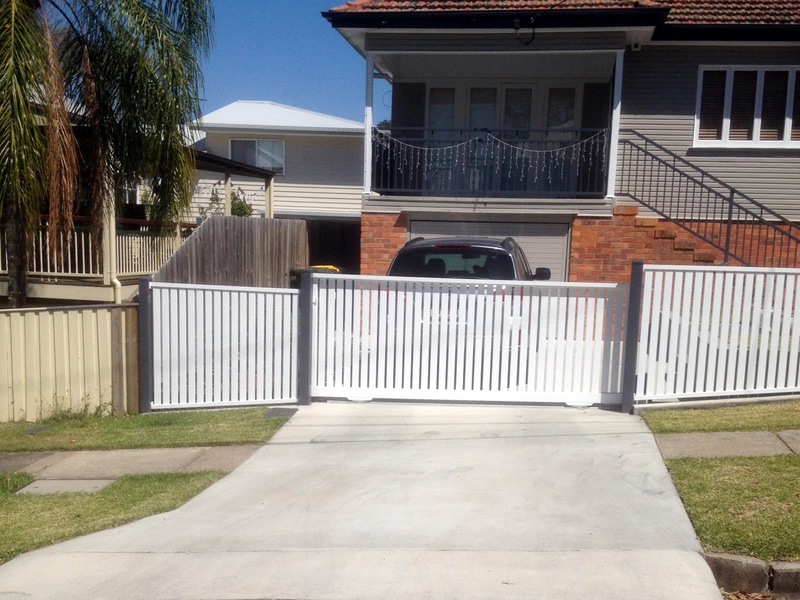 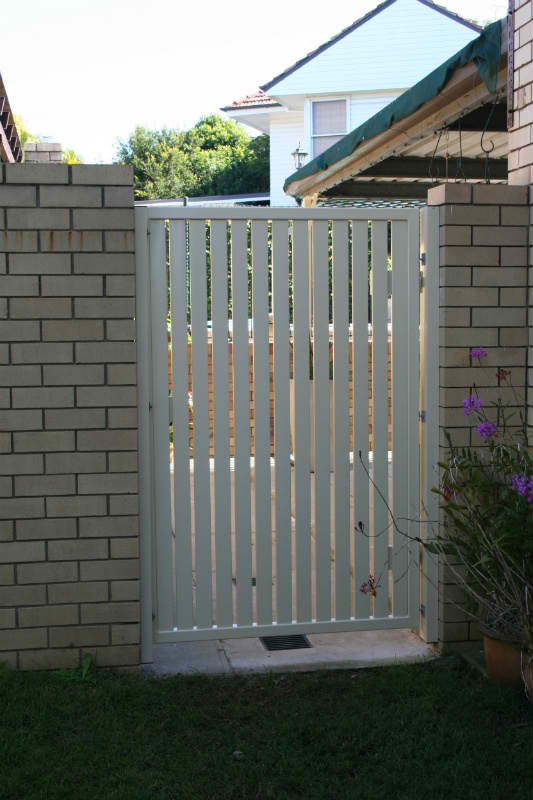 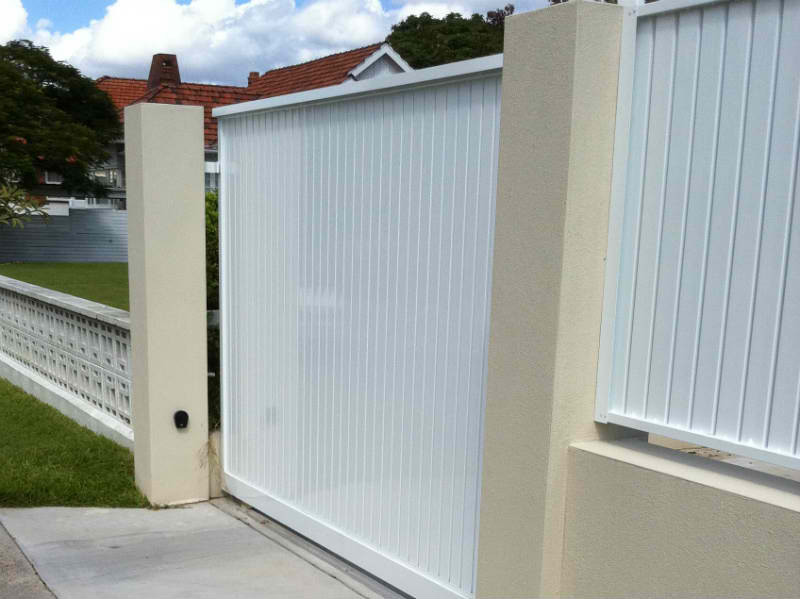 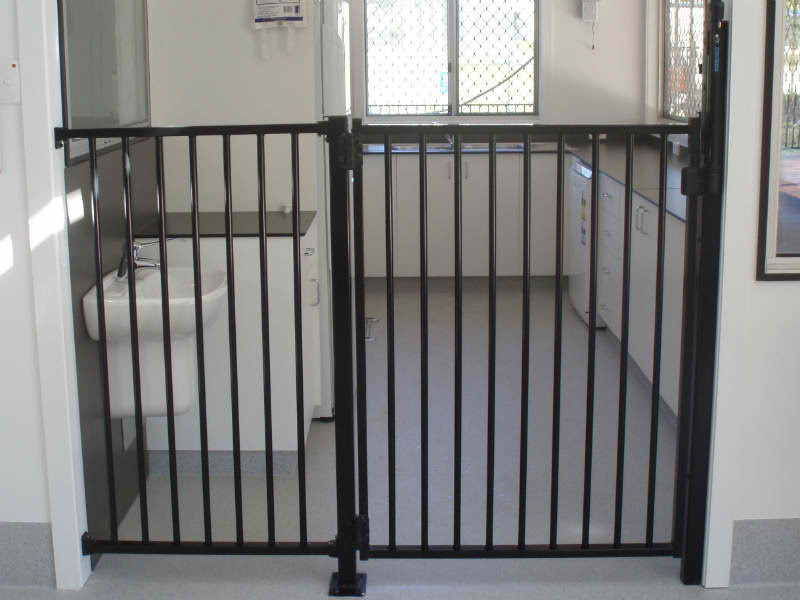 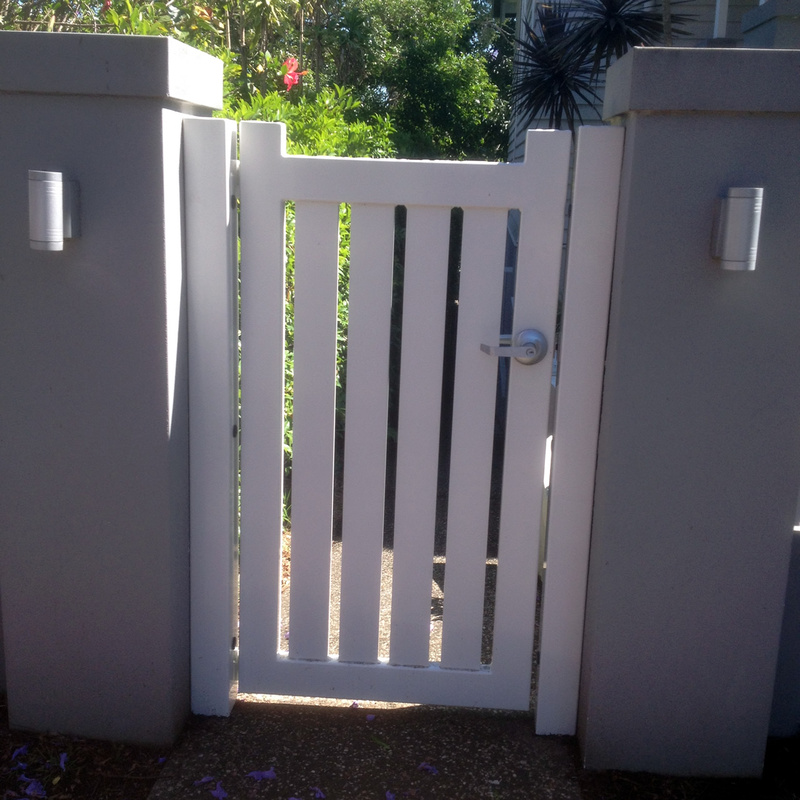 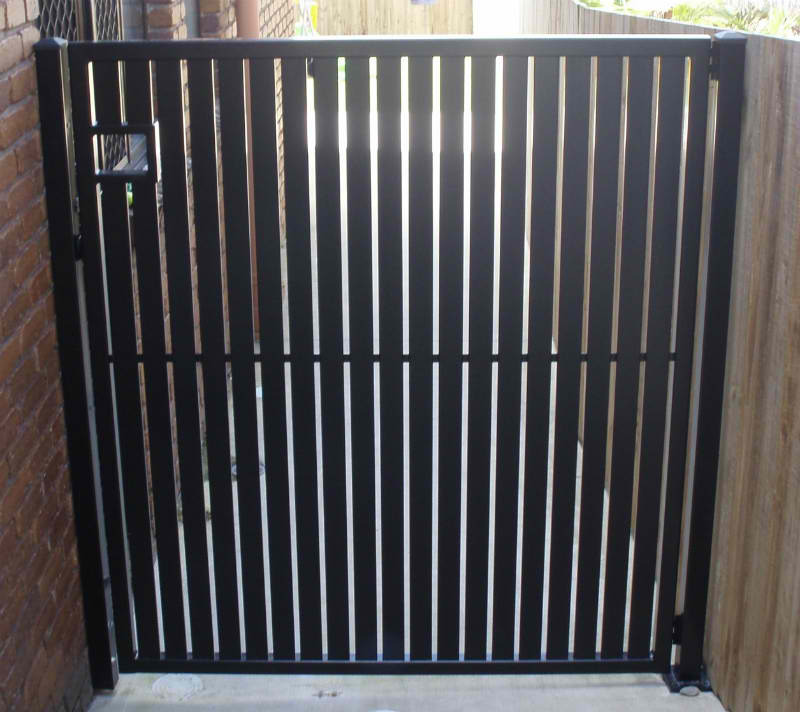 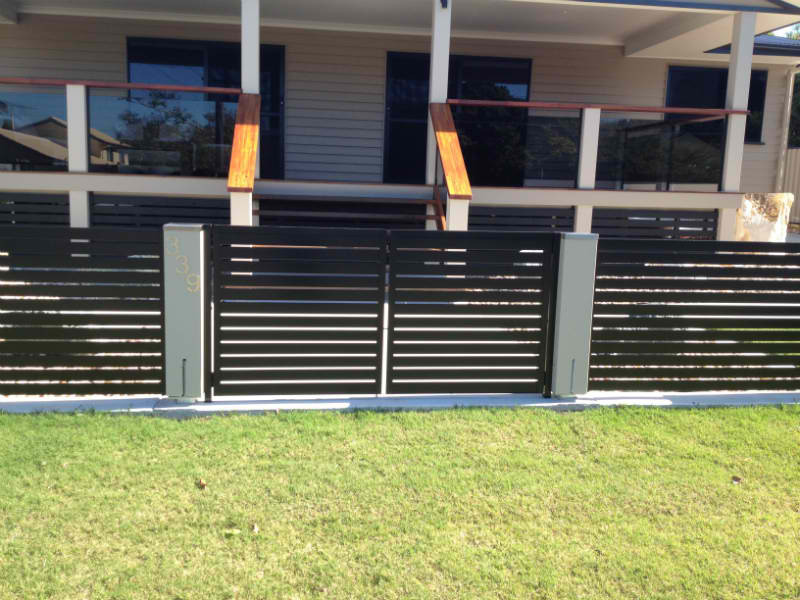 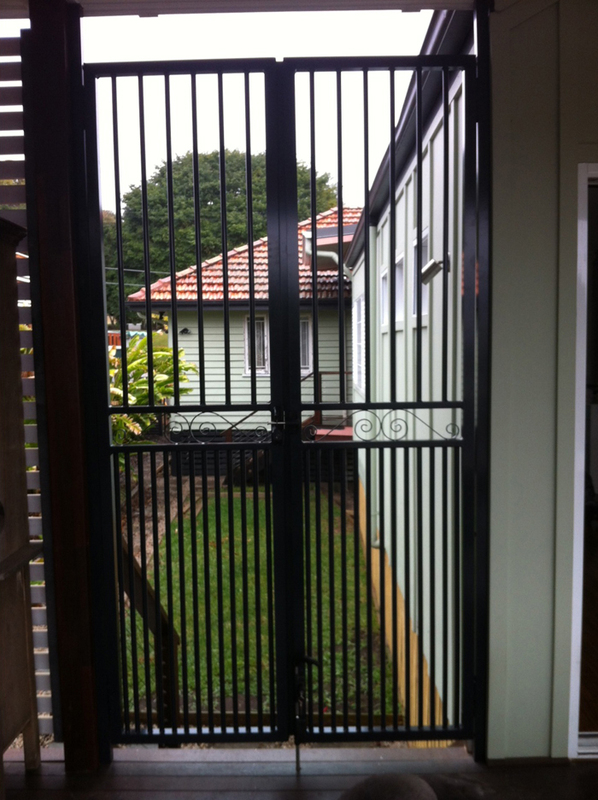 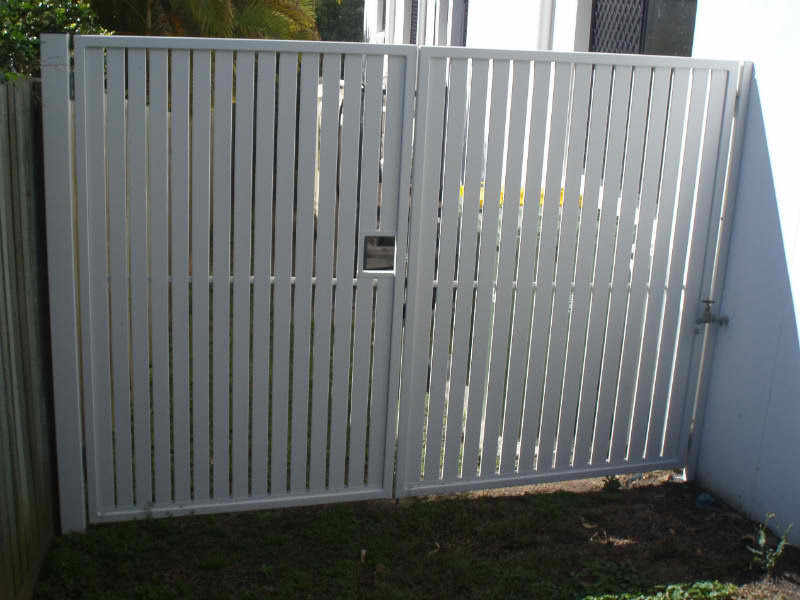 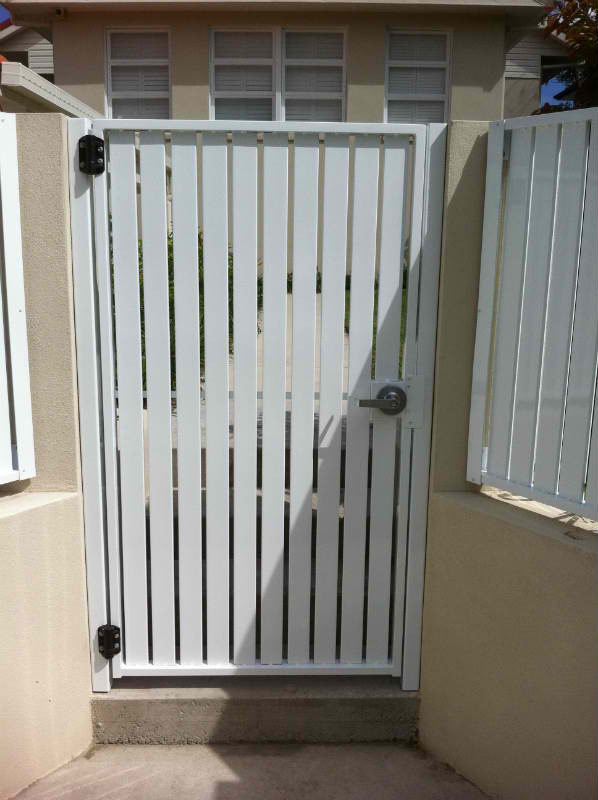 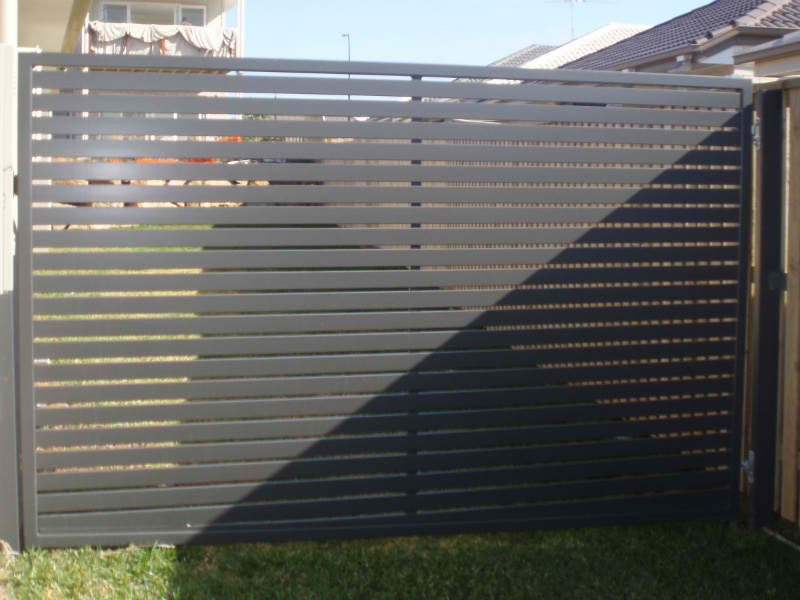 Aluminium Powdercoated Gates when matched with Aluminium Fencing provide style and good looks combined with strength, durability and a life expectancy exceeding all other materials. 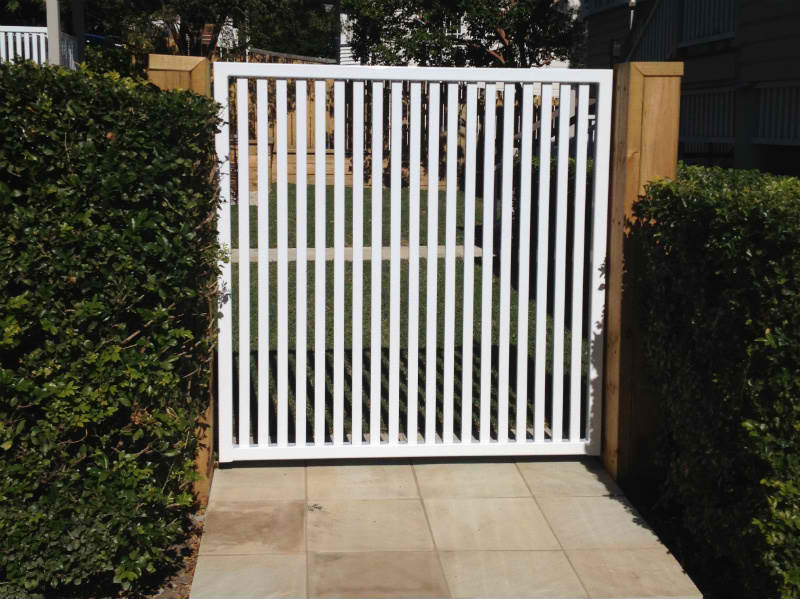 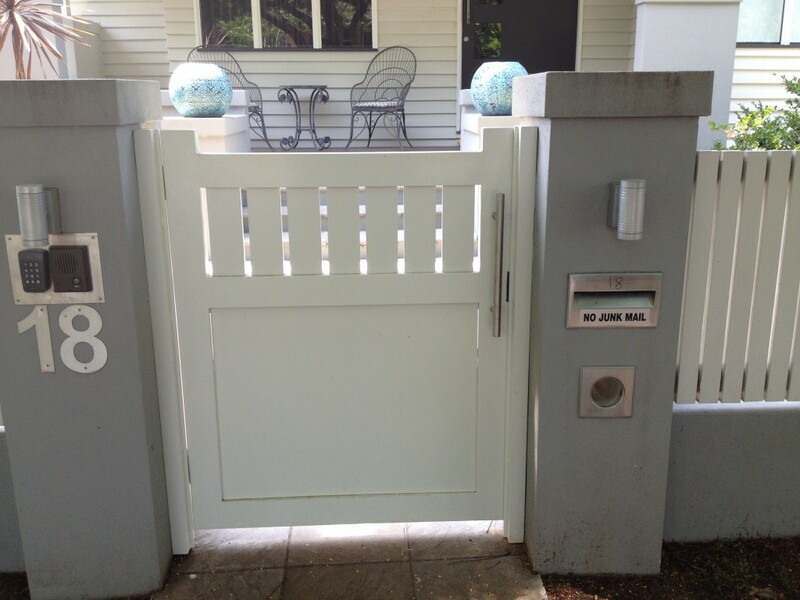 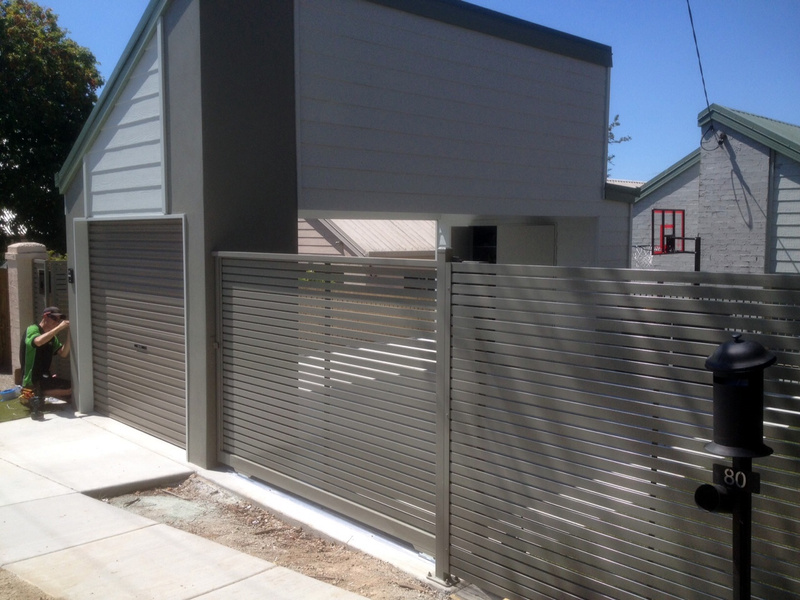 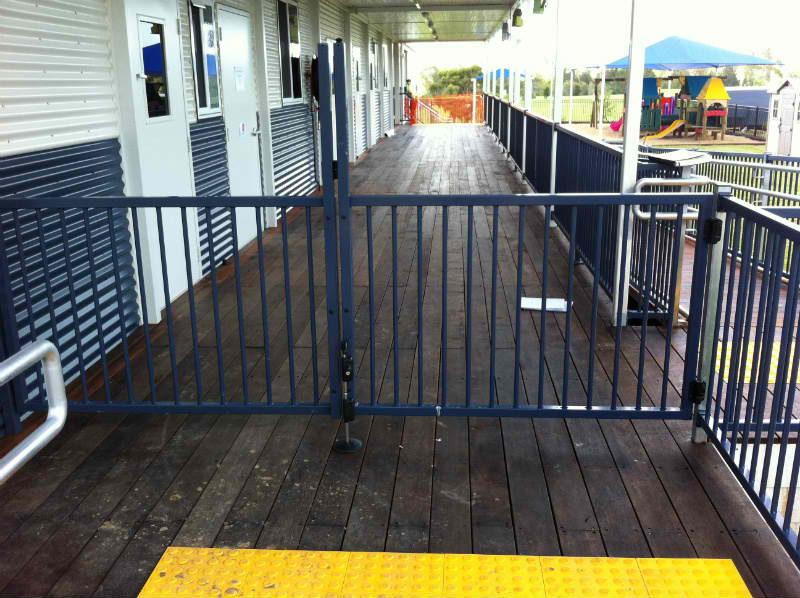 In fact Aluminium Gates supplied and installed by Aluminium Fencing And Privacy Solutions to our highest possible standard is GUARANTEED FOR LIFE against any surface or structural defect including visible corrosion at any time. 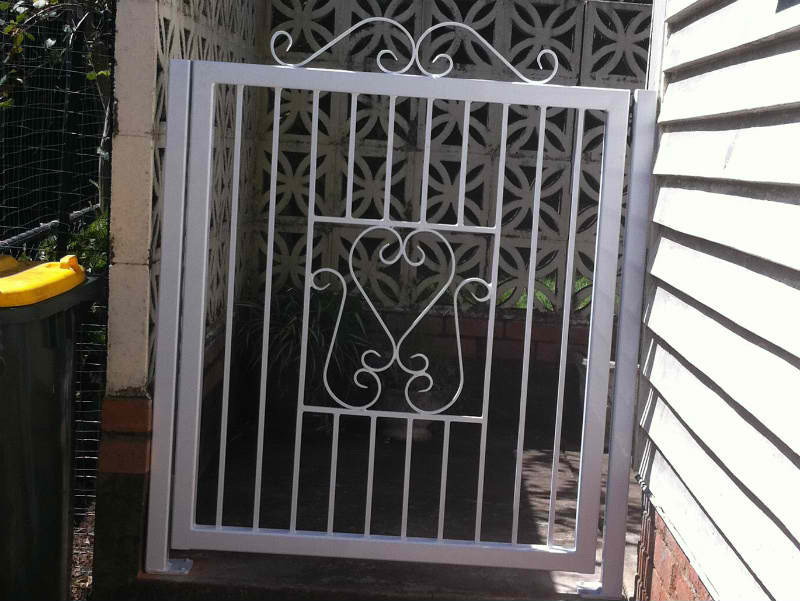 – Multitude of designs available – if you can imagine it, we can make it!